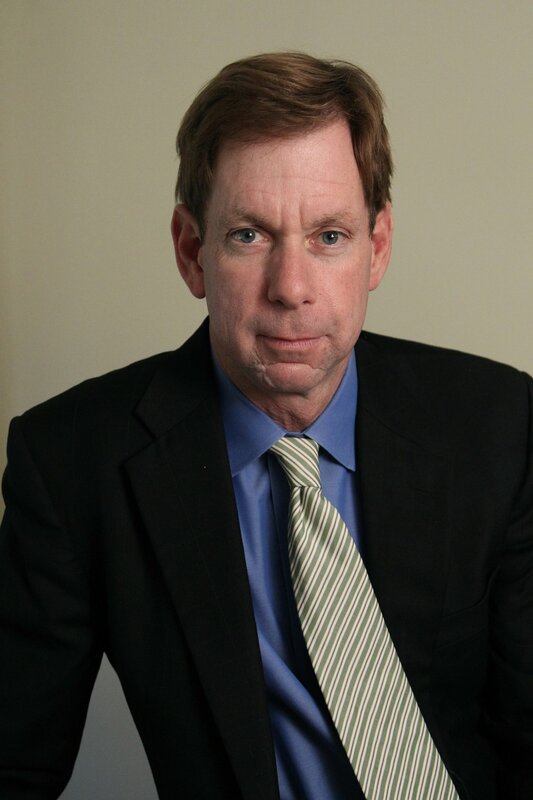 Brian McGrory, who served as a metro columnist, White House correspondent, and metro editor, is the editor of The Boston Globe. Born in November, 1961, in Boston, he has lived in the city and the wider region almost all of his life. He graduated from Weymouth North High School, then Bates College in 1984. His first newspaper job was as a reporter with the Patriot-Ledger in Quincy, MA. In 1985, he moved to the New Haven Register as a reporter, and later became the newspaper’s first Washington correspondent. McGrory came to the Globe in 1989 as a suburban reporter covering the South Shore. He covered the Boston mayoral campaign in 1993, Thomas Menino’s first win. He worked as the Globe’s roving national reporter in 1995 and 1996 before moving to the Washington Bureau that year in the job of White House correspondent to cover Bill Clinton’s reelection campaign against Bob Dole, and then Clinton’s second term. McGrory moved back to Boston as a Metro columnist in 1998. He added the title of associate editor to his portfolio in 2004. In 2007, McGrory left column writing to become the paper’s Metro editor, formally the deputy managing editor for local news, running the newsroom’s largest department. He served in that position until January 1, 2010, when, by previous design, he returned to his twice-weekly column. He was named editor of the paper in December 2012. He won the Scripps-Howard award for commentary and the Sigma Delta Chi award for general column writing in 2011. The Globe was awarded the Pulitzer Prize for Breaking News Reporting in 2014 for its coverage of the 2013 Boston Marathon bombings, and for Feature Photography in 2016 for a 2015 report on rural poverty as seen through the eyes of one young boy in Maine. The organization has also won Pulitzer Prizes for editorial writing and commentary over that same span, and has been a finalist in five other categories over the last three years.